effect of reductions in commuting. lives in one tract and work in a second tract. There are over 65,000 Census tracts in the US. demographic, geographic and economic makeup. correctly account for this heterogeneity. 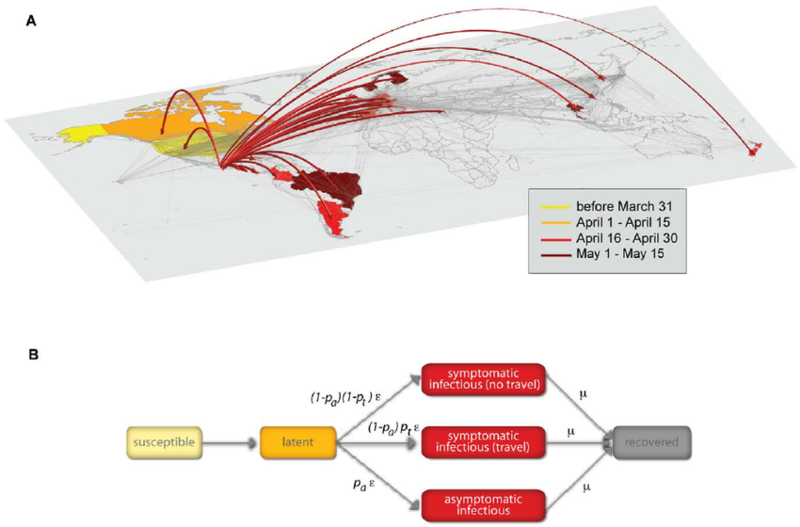 disease spread if business air travel is restricted? of business practices such as replacing face-toface meeting with teleconferencing? drawn for examination by geography experts. There is significant heterogeneity in the tracts.